Nothing can be more improving to a young naturalist than a journey in a distant country.’ For Charles Darwin, travel was imperative to his life’s work. Islands in particular make good places of pilgrimage if you want to explore the natural world – some of the world’s most striking wildlife, marine life and plant life is found in island habitats. Places like the Galapagos Islands are rightly famous for their zoological wonders, so Audley specialists have decided to highlight islands that are perhaps a little less well-known, but intriguing in their own way. Miniloc and Shimizo islands in the Bacuit Archipelago are celebrated for their marine life. 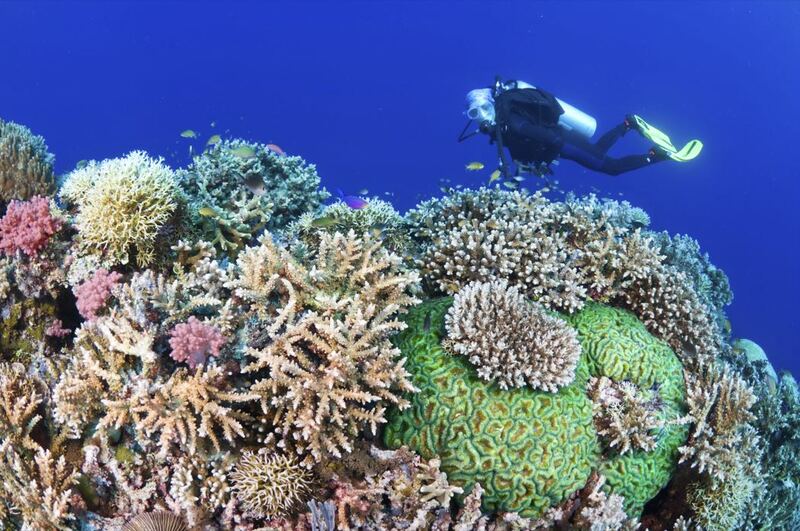 Some of the best diving and snorkelling sites lie close to the El Nido Miniloc Island Resort, along the coral ridge that stretches between Miniloc and Shimizo islands. The current that runs between the isles means that all food is brought directly to the coral ridge’s residents, and so they thrive. On a typical dive or snorkel, you can expect to see a school of yellowfin snapper, Spanish mackerel, green or hawksbill turtles and nudibranchs (multihued gastropod molluscs). Then there are the islands’ population of monitor lizards, who seem to grow larger than others of their kind – they are only slightly smaller than Indonesia’s komodo dragons. You may even spot them swimming – an unusual behaviour for lizards – but try to stay a good ten metres or so away: they are fast-moving creatures, and their bite is worse than their bark. Kangaroo Island is a concentrated version of all the wildlife in Australia in a secluded, unspoilt wilderness off the coast from Adelaide. A patchwork of farmland and red dirt roads in the interior gives way to eucalyptus forests and a rugged coastline with unusual rock formations and wide, sandy bays. 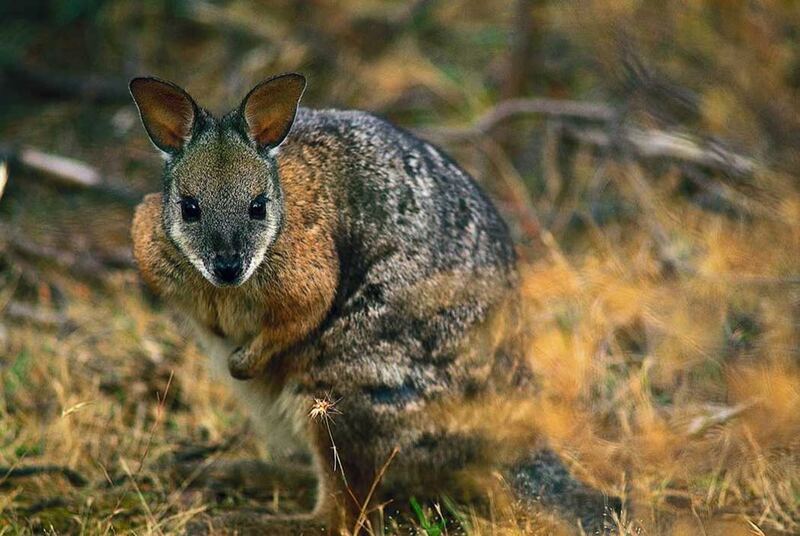 It’s home to many endemic species, but perhaps its most special feature is the inquisitiveness of its wildlife due to a lack of natural predators. A little way off main roads, doe kangaroos laze under trees nursing their joeys while at the aptly named Seal Bay certain tours allow you to walk among the seal colonies themselves, stepping over pups as they lie across the beach’s wooden boardwalk. 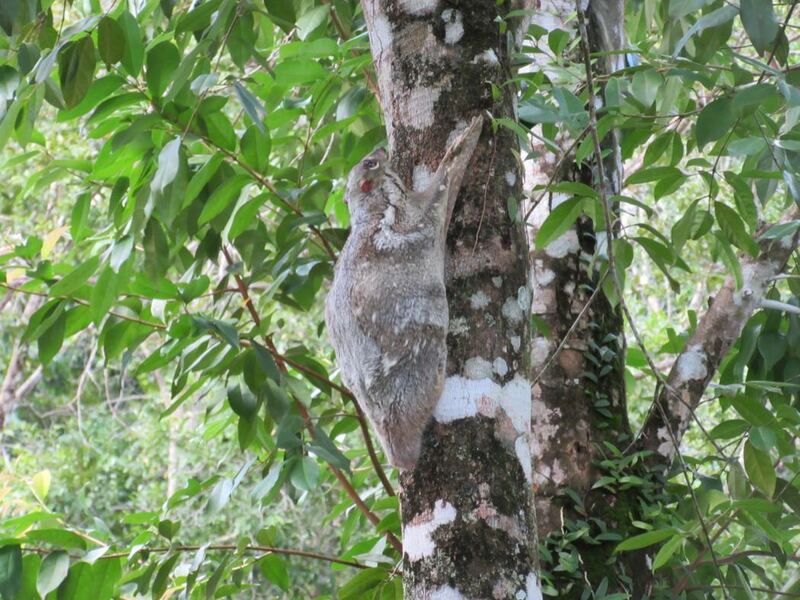 You’re extremely likely to come across koalas, wallabies, echidna, possums, goannas, bandicoots and platypus, as well as an array of birdlife including sub-species such as the glossy-black cockatoo. 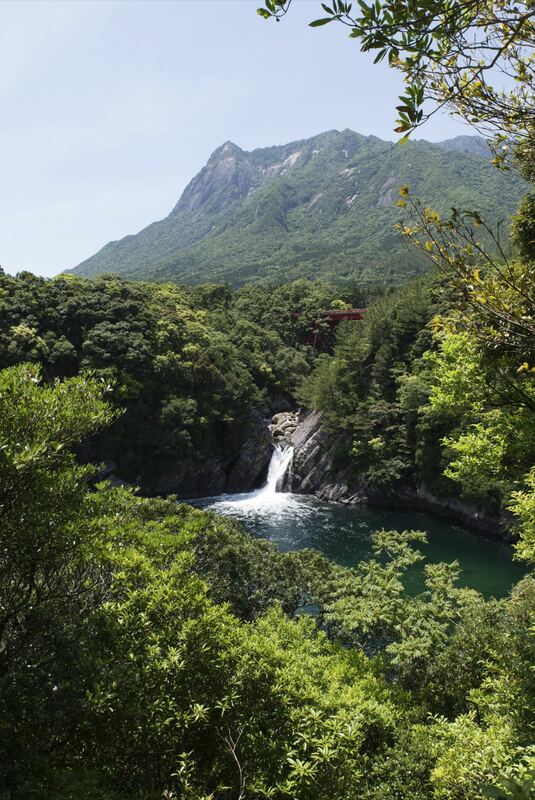 Yakushima is an island that is like no other part of the Japanese archipelago. Compared to the densely populated mainland, Yakushima is the land that time forgot: the entire island is a sea of green, a primeval temperate rainforest with soaring vegetation and a bamboo grassland at its highest points. It’s carpeted in ancient Japanese cedars, the oldest of which is 2,300 years old. Now a heavily protected area, the island is the largest nesting ground for the endangered loggerhead sea turtle in the North Pacific (you can only access their beaches with a guide). It is also home to some species that are exclusive to Yakushima – the Yakushima macaque and a type of sika deer, the yakushika. If you’re heading to Kyushu, you can reach Yakushima easily by high-speed boat from the city of Kagoshima. Covered in baobab trees, Mafia Island is a marine reserve, but it’s worth looking to the skies as well as the sea to discover its wildlife. 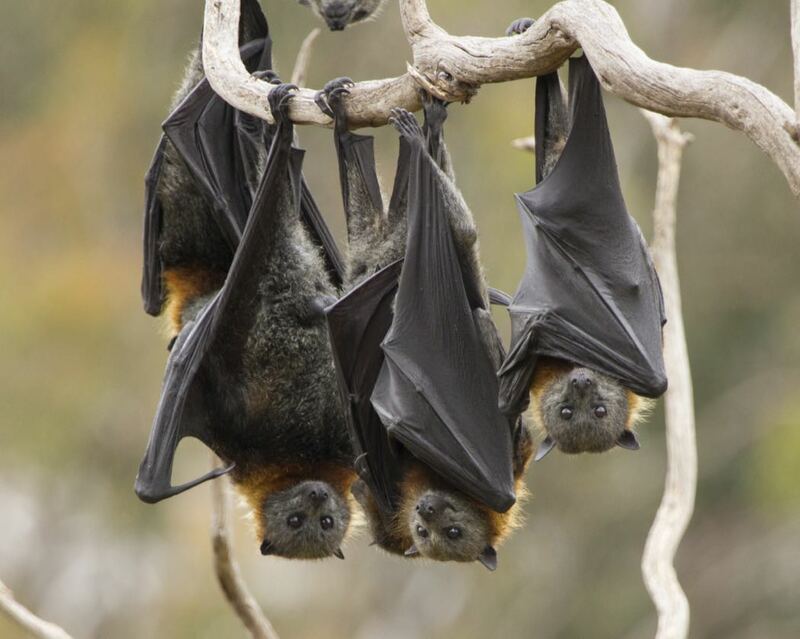 From Pole Pole Bungalows, you can take a short trip over to Chole, a smaller island, where a local guide will show you fruit bat colonies who roost in huge fig trees there. During daylight hours, while they are hanging upside down from the branches, they really do resemble giant fruits. In the evenings on Mafia, keep an eye out for the sight of whole colonies of the bats flying in a huge cloud as they come to feed on Mafia. Mafia’s mangroves are also worth exploring: seahorses flourish in their shallow lagoons, and at low tide look out for decorated coral crabs crawling over the sand.